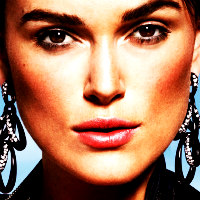 Submit here your banner and matching icons suggestions for the upcoming new look for Keira Knightley spot. The Forum spot is now close! Thanks to all the marvellous banners and icons made by makintosh, flowerdrop and marlanido. Once the banner is picked, the matching icon will start.